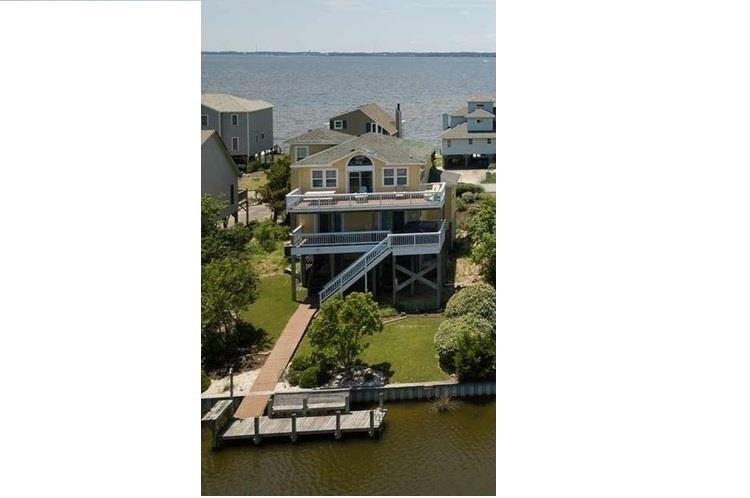 Sounds Great, is a beautiful Nags Head canal front rental home nestled in the quaint community of Old Nags Head Cove. 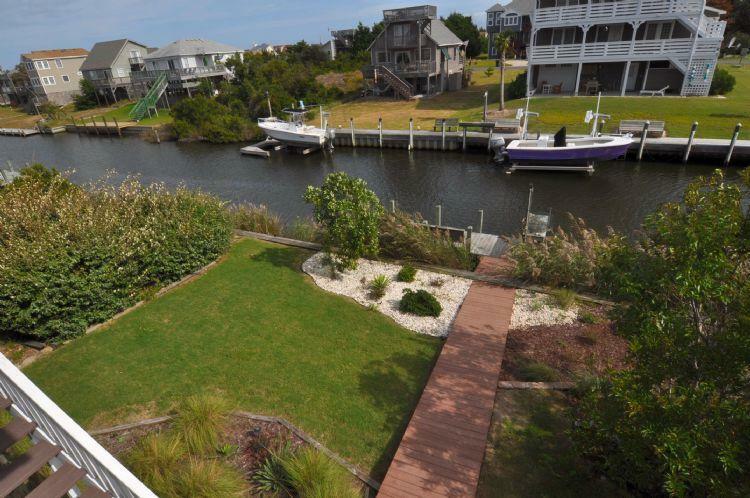 This tri-level home provides amazing views of the sound and canal from every window and deck. 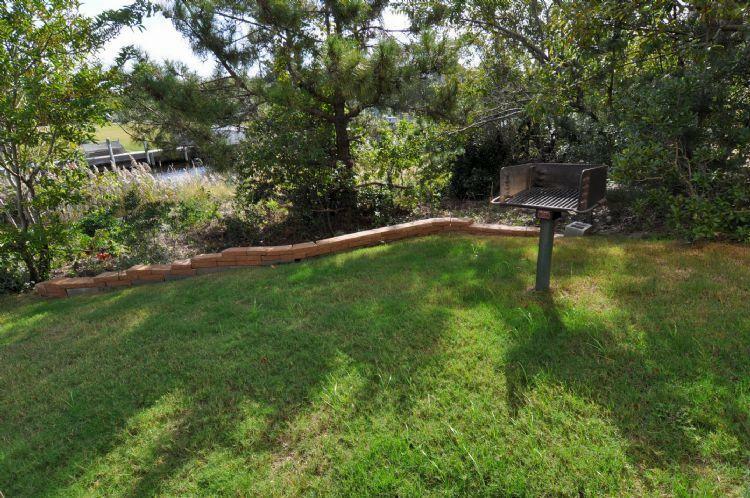 With a spacious, landscaped yard, picnic grill for outside meals, 7-person water-side hot tub, three levels of furnished deck space, and private dock with space for boat docking, you and your family can enjoy relaxing outside activities within steps of the home. 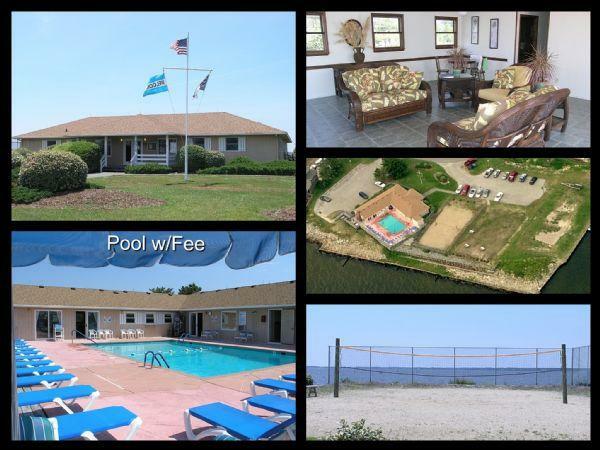 This OBX rental home also offers a spacious interior for a variety of family sizes to enjoy after a day at the beach, including a great room that allows for family fun with in-home entertainment and Wi-Fi while preparing a meal with the easy to use kitchen appliances. 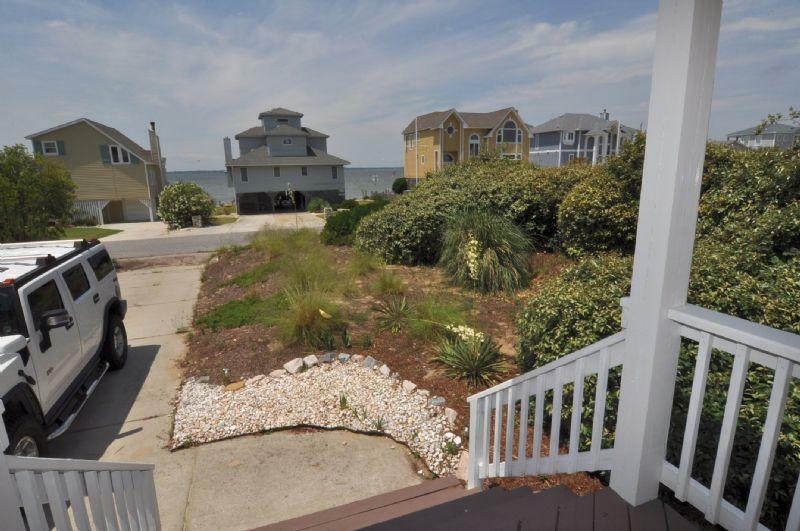 This Nags Head rental home is part of the Old Nags Head Cove association and has access to a sound-side beach access, community pool, and boat ramp for a nominal fee. 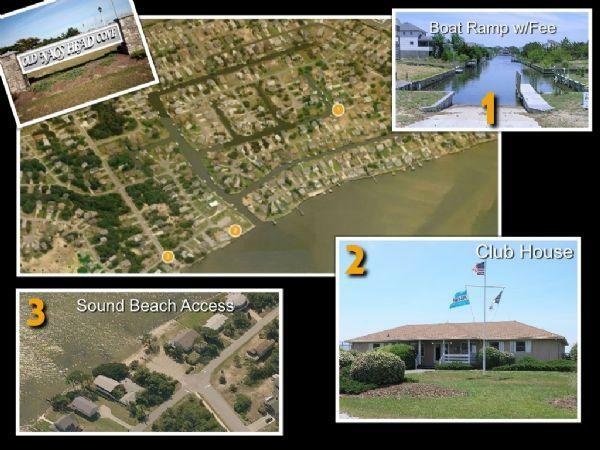 So sit outside and enjoy the views in your private hot tub or have fun fishing and crabbing on the private dock with working water and seating. 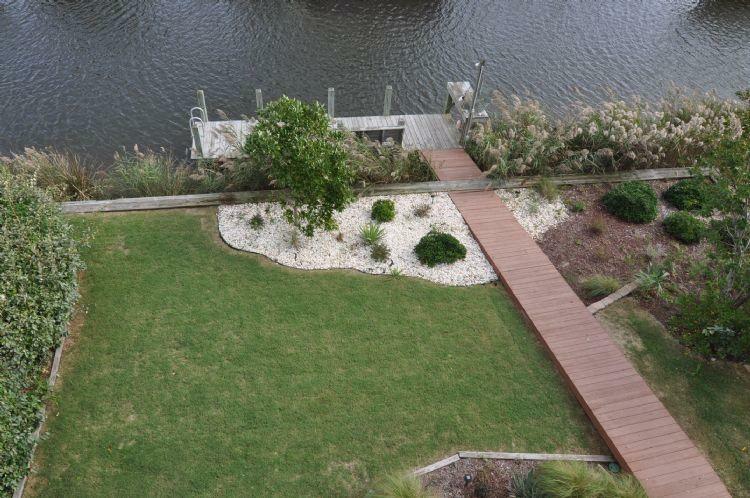 You can even bring a paddle board or kayak to enjoy with immediate access to the canal and sound. No matter how you decide to spend your vacation week, you'll enjoy every moment with this home, creating wonderful vacation memories for you and your family.